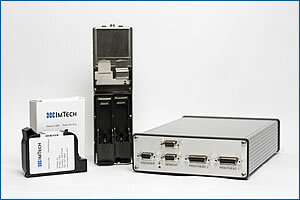 We apply ImTech’s core technologies to meet your specifications, find your solutions. Find your solution and competitive edge. We can help you each step of the way – from choosing the right printhead, inks, and jetting technology to fluid development, optimization, and new ways to dispense. We are an equipment and engineering provider to leading industraial manufacturers. Take a look around our site – discover your potential, your future – your ImTech solution.